Looking for a cheap but effective way to update your Magento 2 inventory in a few clicks? You’ve come to the right place: below we shed light on a new Magento 2 module by Wyomind dubbed Mass Stock Update. How does the module works? What are its core features and benefits? How to get the solution? 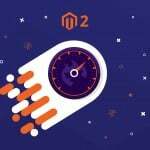 And What is the price of this Magento 2 extension? We provides answers to these and other questions in the following post. 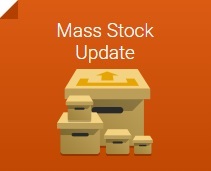 The Wyomind Mass Stock Update Magento 2 extension is designed to update inventory data via CSV or XML files. It is the easiest possible way utilized by other Magento 2 modules and proved by the community. Of course, if the extension supports import functionality, it often provides the appropriate export features. Thus, you can use the Wyomind Mass Stock Update Magento 2 module to export inventory data into a neat CSV file. In practice, this feature is very helpful, since it allows you to export your current stock information, perform changes, and re-import it back into the system. Another great feature that is built into the Wyomind Mass Stock Update Magento 2 extension is the ability to create schedules. Thus, the Magento 2 module allows you to automate stock update. To update your inventory rapidly, the extension allows to create a stock backup, calculate stocks sum for multiple columns, and get the stock availability automatically. Furthermore, the Wyomind Mass Stock Update Magento 2 module enables you to modify product attributes as well. You can easily customize product description, name, size, color, and other parameters. Besides, it is possible to fully change CSV/XML file structure. The Mass Stock Update module provides the ability to create custom import/export rules as well as fine-tune mapping and preview it in real time. All these features look intriguing, so let’s take a look at our Magento 2 backend tutorial to see how things are done under the hood. First of all, go to System -> Data Transfer -> Mass Stock Update. Here, you can find a grid with export profiles. The grid consists of just 4 columns: ID, Profile Name, Last Execution, and Action. Now, let’s discover what happens after you click the “Add New Profile” button. 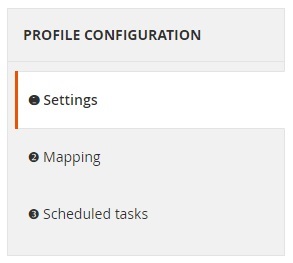 The profile configuration consists of 3 tabs: Settings, Mapping, and Scheduled tasks. Below, we examine each one in depth. The Settings tab is divided into 5 segments: General Settings, Update Settings, File Location, File Type, and Custom Rules. In General settings, you specify the name of your new profile and enable/disable automated backups before running the profile as well as SQL mode. 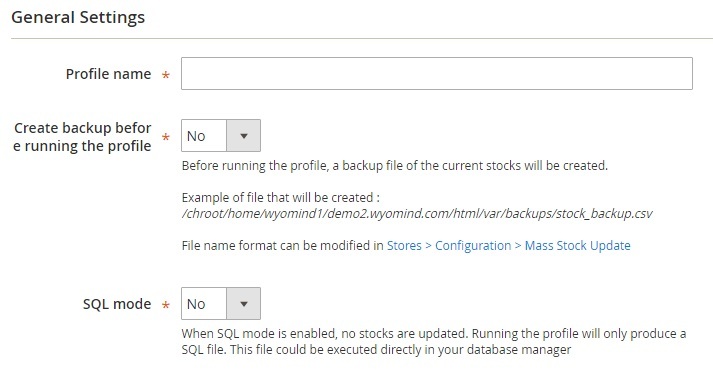 If the purpose of the first feature is obvious: the Wyomind Mass Stock Update Magento 2 extension creates backups automatically for importing anything; the second feature allows to produce a SQL file that can be executed directly in your database manager (no stocks are updated). 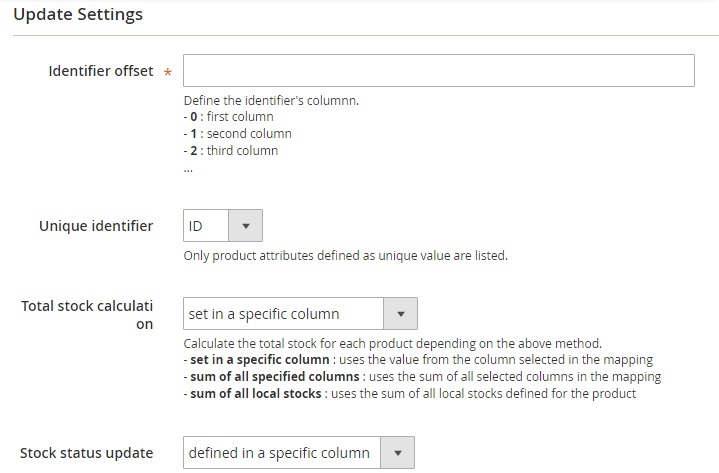 In Update Settings, you define the identifier’s column (Identifier offset), choose a unique identifier among product attributes defined as unique value, as well as select the method for total stock calculation (set in a specific column, sum of all specified columns, and sum of all local stocks) and the method for stock status update (automatically or defined in a specific column). In File Location, you select one of 3 possible locations: Magento file system, FTP server, or URL. Next, specify file path. Depending on the chosen location, additional options should be specified. 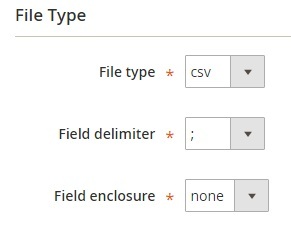 In File Type, decide whether to import a CSV or XML file and specify field delimiter and enclosure for CSV or the Xpath for XML. As for custom rules, they can be used only when the PHP feature is enabled. 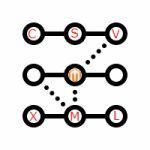 The Mapping tab allows you to link each column to: a point of sale (the Advanced Inventory Magento 2 module must be installed), a stock management value, or a product attribute. 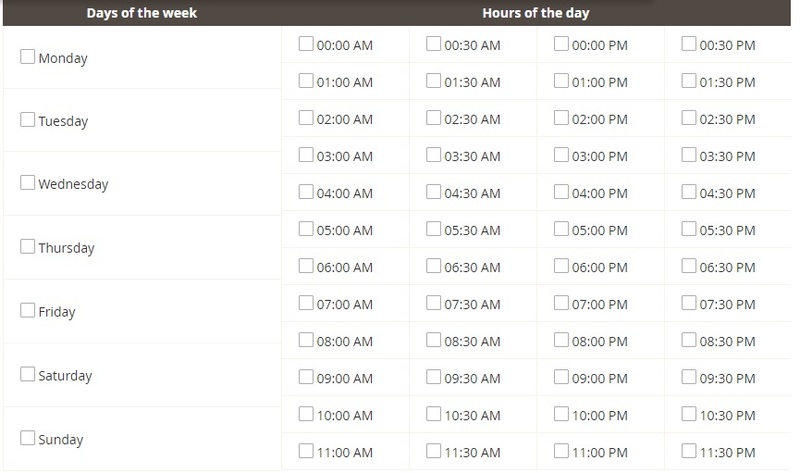 In Scheduled tasks, select days of the week and hours of the day when the profile will be run. Save the profile. Now, it will be available in the aforementioned grid. 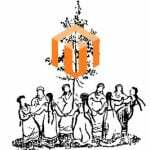 You can run the profile manually via the Action column or allow the Wyomind Mass Stock Update Magento 2 module to run it according to the specified schedule. Alternatively, it is possible to run the profile via the command line. For more information, check the official documentation. As for the extension’s configuration section (Stores -> Settings -> Configuration -> Wyomind -> Mass Stock Update), it is divided into three sections: License, General Settings, and Backup Settings. The License section displays the extension’s current version. In our example, it is 4.0.0. 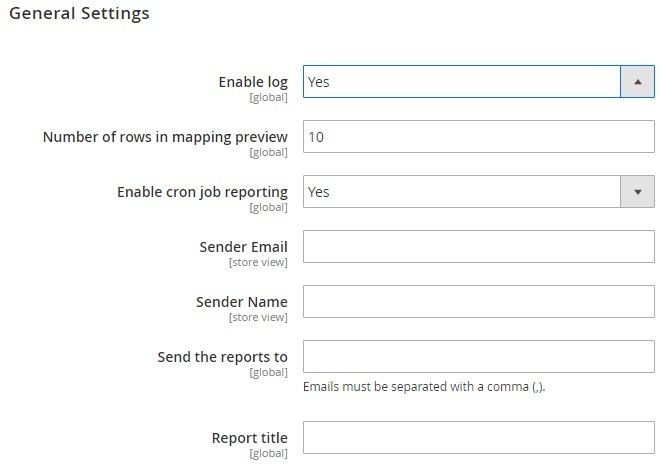 In General Settings, you enable/disable log, specify a number of rows in a mapping preview, and enable/disable cron job reporting. If the reporting is turned on, you should also specify sender email and name, email recipients, and a report title. 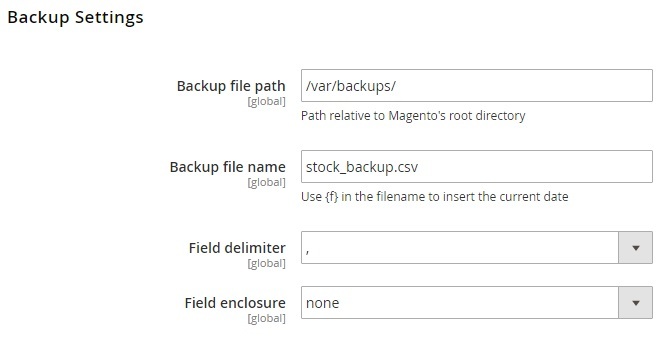 The Backup Settings section provides the ability to specify a backup file path and name as well as field delimiter and enclosure. The Wyomind Mass Stock Update Magento 2 extension fully satisfies all ecommerce requirements related to stock updates. 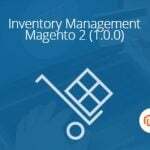 The Magento 2 module provides the ability to fully automate the inventory update or do everything manually via the backend or command line. Besides, you can select one of several file formats as well as fully customize import profiles. And everything is available for only €70!